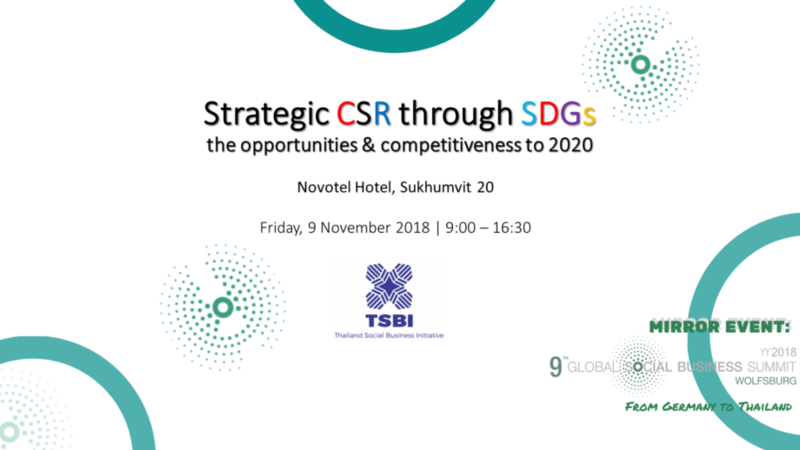 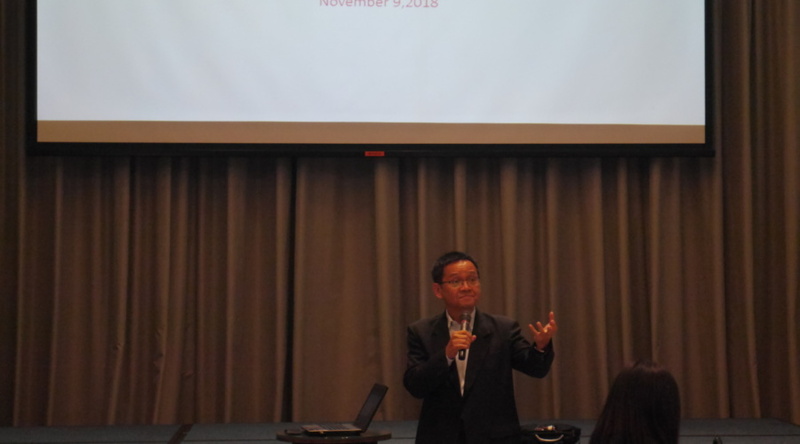 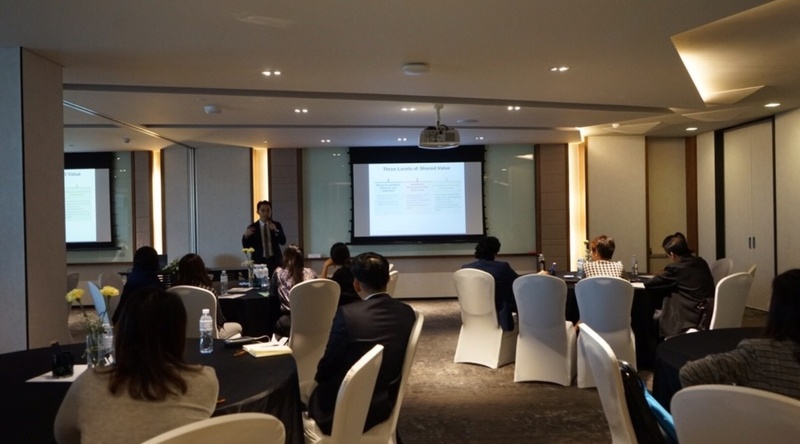 Thailand Social Business Initiative(TSBI) is hosting the special talks on “Strategy CSR through SDGs: the opportunities & competitiveness to 2020” at Novotel Bangkok Sukhumvit 20 on Friday, 9th November 2018. 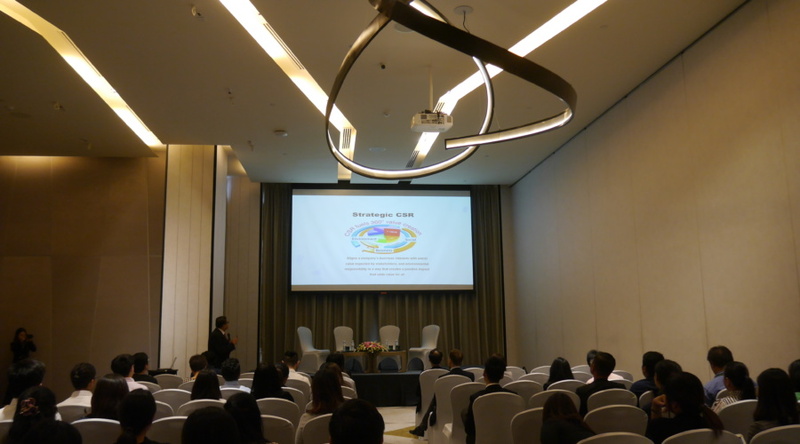 The session is full of several sectors either academic, entrepreneurs, corporate as well as students. 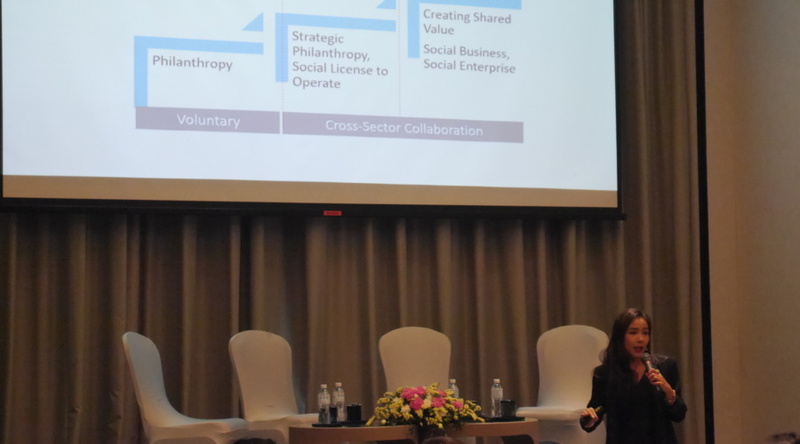 We end up the day by linking up to the Global Social Business Summit 2018 from Germany called “Mirror Event”. 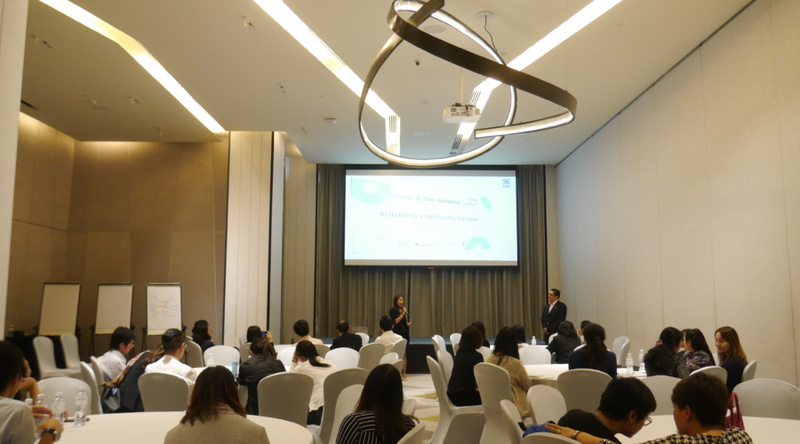 It’s gentle update and encourage the audiences about Social Business’s perspective and activities from Germany to Bangkok. 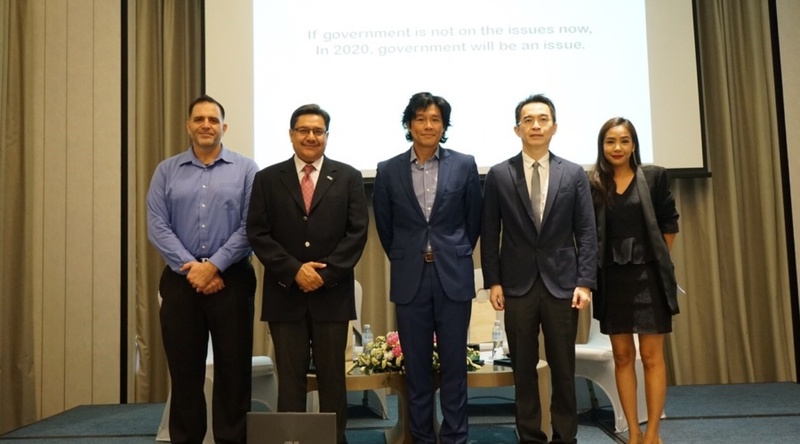 Keen to know more, click here. 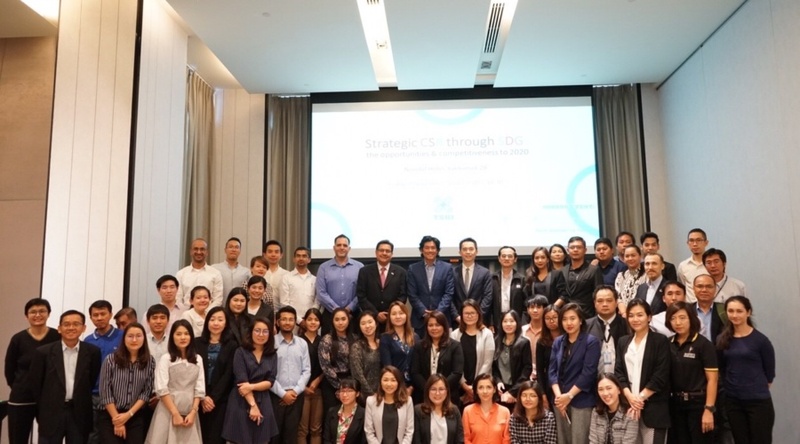 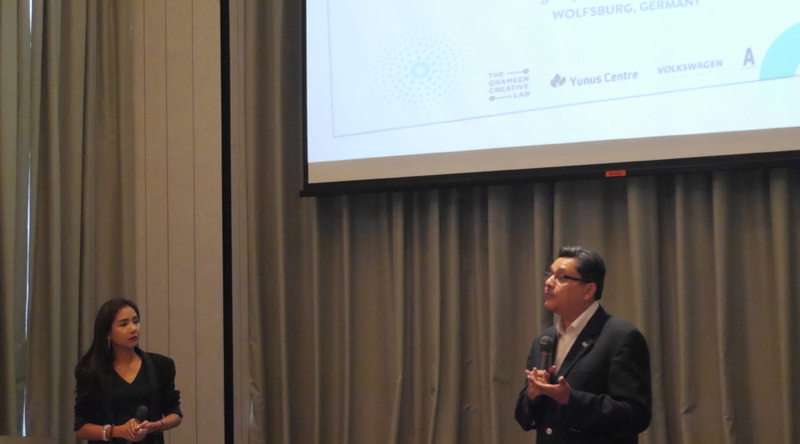 Thailand Social Business Initiative (TSBI) founded since 19th February 2016 in collaboration between Yunus Center AIT, Image Plus Communication, and Thaipat Institute with the purpose to promote social business initiative inspired by Muhammad Yunus’s social business philosophy in terms of non-loss, non-dividend, and aims to create good example, model, and supportive platform that drive Thailand’s social business movement.